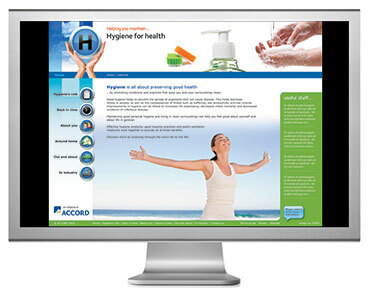 The Hygiene for Health website provides comprehensive, evidence-based information on the vital role of the cleaning and hygiene products industry in preventing the spread of infection and illness throughout our community. Hygiene for Health covers all key aspects of hygiene in personal care, households, public spaces, hospitality, healthcare, industry and agriculture. The site also details how better hygiene has contributed to a markedly increased life expectancy and quality of life for most Australians, as well as providing an interesting ‘back in time’ glimpse at hygiene products and practices.